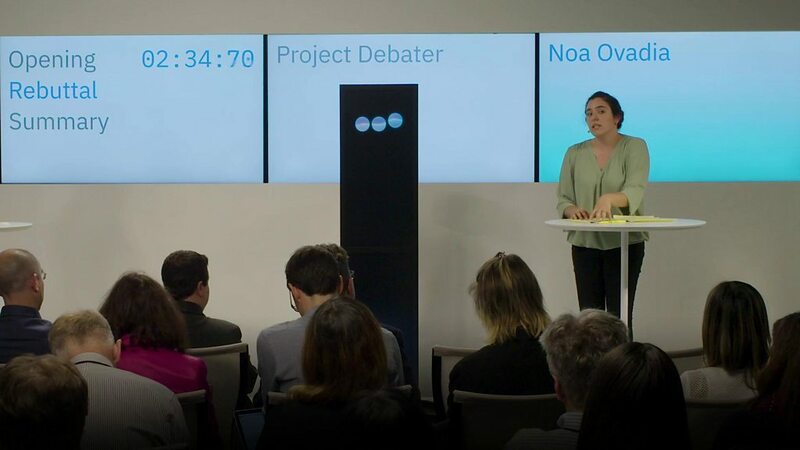 The actual beliefs” is what I was trying to get at with my question above; instead of minutiae of doctrinal points - as important as those are - I thought focusing on ONE thing would show where the disagreements really come in. That one thing is something everyone cares about - what happens when we die? Not just the wiccan priestess - a bit of whimsy there - but any person here in the 21st century. What is the difference between the Pantelist view and Bob’s view - in the particulars of this question? The soul, the body, the personality - what happens at and after death? It would help dispel some of the fogginess. Okay, I will not try to say what davo says… Please all understand that. But, I believe that when we die (pass from this fleshly life to another unknown existence,) God as our creator has put forth a place for each of us and I think man’s very limited understanding of that unknown is part of our problem here on this forum. And that is the great mystery… We continue to try to wrestle the bible into where we are going, and to be honest, I do not think it is like many think it is. What about the bodies we currently inhabit? This is just for informational purposes to help me fill out the picture. What about the bodies we currently inhabit? Who is this “we” who inhabit bodies? Dave, I have no honest idea about that. My personal opinion (OPINION) is that we will be suddenly brought forth to a incredibly awesome understanding of our GRACIOUS GOD. Your question about bodies I have no clue… And that is as honest answer as I can give. Obviously, I do not have any answers to your questions. But I do believe in God’s Grace. A figure of speech, Don. What happens to our bodies? Thanks Chad. It is wise to know what one does not know. I don’t know either. having said all the above, we have to realize that none of the scriptures deal with what happens after we die… So let’s have at it and we can all have OPINIONS. Don, the ‘Repent thing’ is quite the question… Do you think that everyone needs to repent, or that an understanding that it is quite possible that Jesus came to somehow try to get the first century Israelites to change their view? Even assuming my reference to “the day…” could be “tweaked” to suggest it means AD70, what do you mean by rephrasing that the call to faithful obedience lasts until AD70? My point has NEVER been… “lasts until AD70” — that’s ALWAYS been your wording, i.e., your [mis]understanding. None of the NT writers in referring to the Day, i.e., the parousia, had any conception as to dates as we do in subsequently looking back and identifying AD70 as THAT time spoken of by Jesus and his disciples. For US it is history but for THEM it was their expectation on their eschatological horizon… they were the only genuine “futurists” because it all lay before THEM. As such, the apostles’ call to faithful obedience was that they not fall short of THAT Day by falling back to law-righteousness (Heb 10:39; Gal 3:1; 5:4; 2Pet 2:20). They were encouraged to remain ready as FOR THEM the timing of the parousia was imminent, as is OBVIOUS by the language used… “at the door” “at hand” “ready” “the last hour” Jas 5:8-9; 1Pet 4:5, 7; 1Jn 2:18. Interestingly and funnily enough some who claim to be ‘literalists’ and like to chime in with the likes of… "If the literal sense makes sense, then there’s no sense in taking it in any other sense” all of a sudden go silent, or when pushed magically convert to their nemesis position and spiritualise such away. But to those who question or doubt the validity and veracity of the Apostles’ time-statements this question needs to be asked… how is it that the most climatic and DATABLE event in Second Temple Judaism, i.e., the AD70 destruction of Jerusalem and Temple, is NEVER ONCE mentioned across the entire NT as a past event? You’d think something SO crucial and the epicentre of Israel’s life and very existence would have rated a mention, but no… NOT a skerrick! 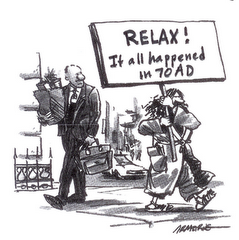 The most obvious and logical answer and conclusion… the entire New Testament was written BEFORE AD70. I’m glad you are able “to be honest, none of you have put forth an exegesis about the subject matter that even closely works in comparison to David’s.” But your statement above makes it sound like exegesis of Scripture is now irrelevant to the questions posed. Joh 6:44 No one can come to me unless the Father who sent me draws him. And I will raise him up on the last day. Joh 6:54 Whoever feeds on my flesh and drinks my blood has eternal life, and I will raise him up on the last day. Mt 11:20 Then he began to denounce the cities where most of his mighty works had been done, because they did not repent. 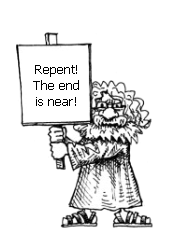 Lu 13:3 …unless you repent, you will all likewise perish. Lu 13:5 … unless you repent, you will all likewise perish." Ac 2:38 And Peter said to them, "Repent and be baptized every one of you in the name of Jesus Christ for the forsaking of your sins, and you will receive the gift of the Holy Spirit. Ac 8:22 Repent, therefore, of this wickedness of yours, and pray to the Lord that, if possible, the intent of your heart may be forgiven you. Ac 17:30 The times of ignorance God overlooked, but now he commands all people everywhere to repent. Ac 26:19,20 Therefore, O King Agrippa, I was not disobedient to the heavenly vision,but declared first to those in Damascus, then in Jerusalem and throughout all the region of Judea, and also to the Gentiles, that they should repent and turn to God, performing deeds in keeping with their repentance. I spelled out my guess as to what you mean, but all your response stating that AD 70 was the Parousia doesn’t tell those of us complaining that we are too slow to grasp your interpretation what your statement actually meant, or whether my understanding of you is accurate. Do you think that everyone needs to repent, or that an understanding that it is quite possible that Jesus came to somehow try to get the first century Israelites to change their view? I see no reason to see these as mutually exclusive. Jesus’ coming to change Israel’s interpretation leads me to perceive that we need to change our views too, to better align all of our views with his values and approach. Everyone needs to repent, and for some of us, that is a life-long process. Sin is still the problem. Ok Bob, well I answered that in my last post above in the second paragraph. 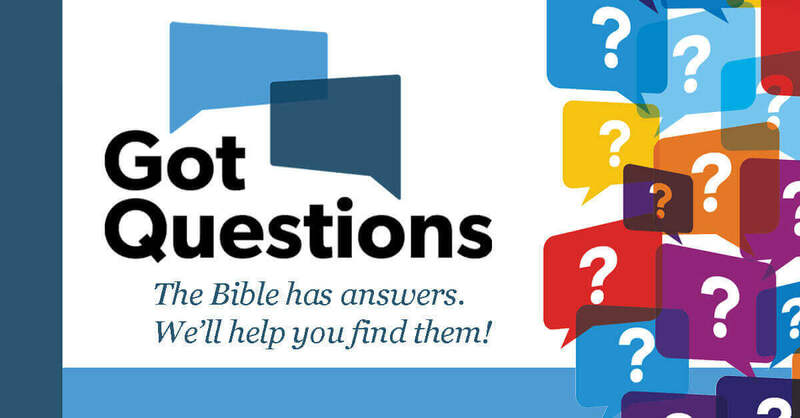 Back to the non-denominational, Got Question site. What topics have enough written on them - to warrent a reply? Is partial preterism biblical? What do partial preterists believe? Have most of the events described in Revelation already occurred? What is the preterist view of the end times? Did all (or most) of the prophecy in the New Testament come to fulfillment in A.D. 70? 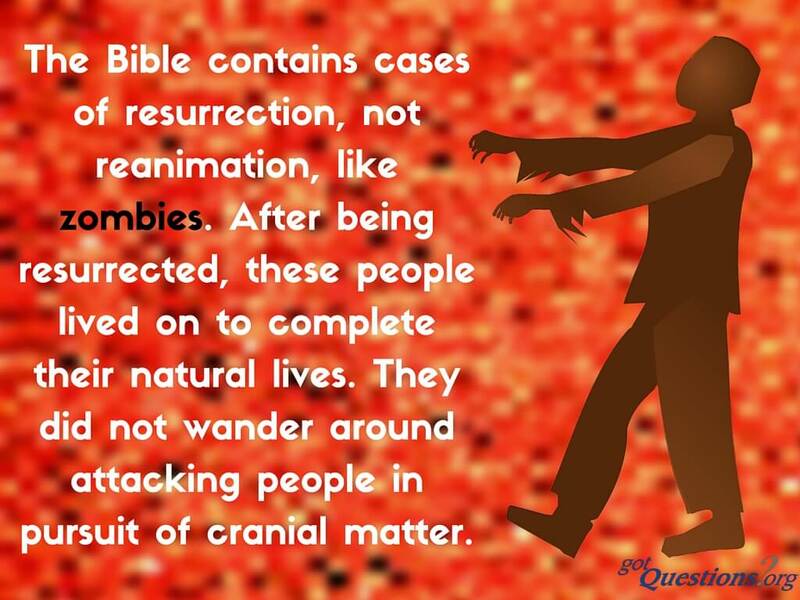 What does the Bible say about zombies? Is there such a thing as zombies? Can the dead be reanimated? I know some views here, will make big time. If and when, they get the attention of Got Questions.